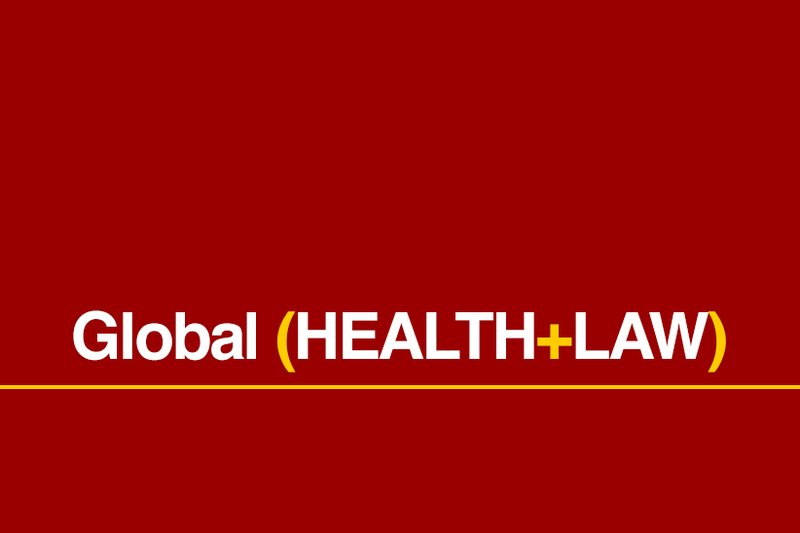 This half-day research focused symposium April 21, 2017, was the capstone event concluding the USC Law & Global Health Collaboration’s year-long series focusing on transgender issues at the intersection of law and global health. Global and national experts from a variety of relevant disciplinary perspectives addressed the state of the field, ongoing work in their areas of expertise, and priorities and gaps for research. USC-based work was also highlighted, including commentary from faculty and students, and the symposium concluded with a discussion of implications for research, challenges moving forward, and directions for the future. Read a summary of the symposium here.